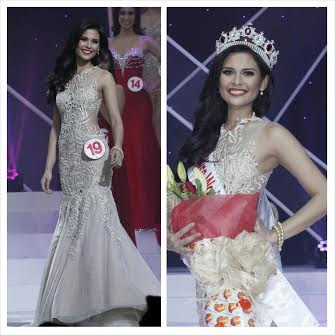 Hillarie Danielle Parungao crowned Miss World Philippines! 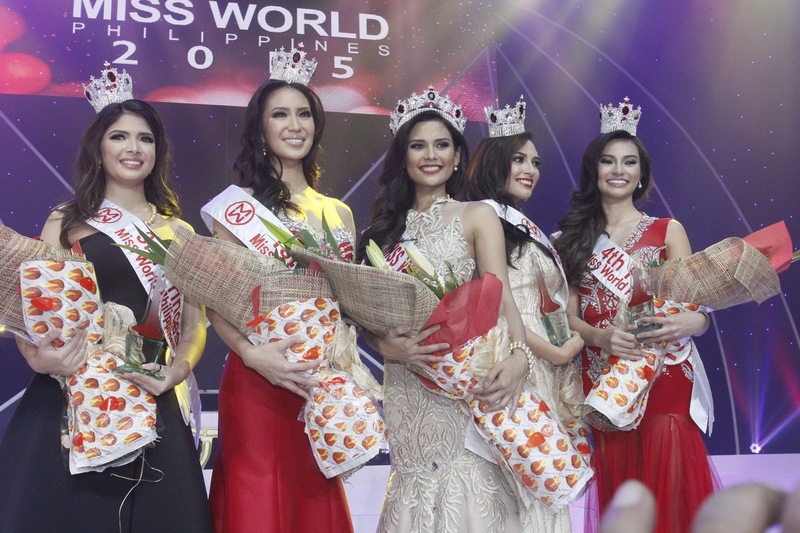 Miss World Philippines 2015 Grand Coronation Night now: Who will be Miss World Philippines 2015 winner and will represent the Philippines at Miss World 2015 in China this December? Find out as I blog the results of the pageant, happening right now at the Solaire Resort and Casino, airing via GMA 7. 25 candidates are competing for the title, and my top bets are Hillarie Danielle Parungao, Emma Mary Tiglao, Casey Anne Austria, Cassandra Naidas, Mia Allyson Howell, Janelle Tee and Avonlea Paraiso. Hosting the pageant are Iya Villania, Tim Yap and Miss World Philippines 2011 Gwendolyn Ruais, while Miss World 2013 and 'Marimar' star Megan Young and the original Fernando Jose from the Mexicanovela 'Rosalinda', Fernando Carillo, are among the judges.